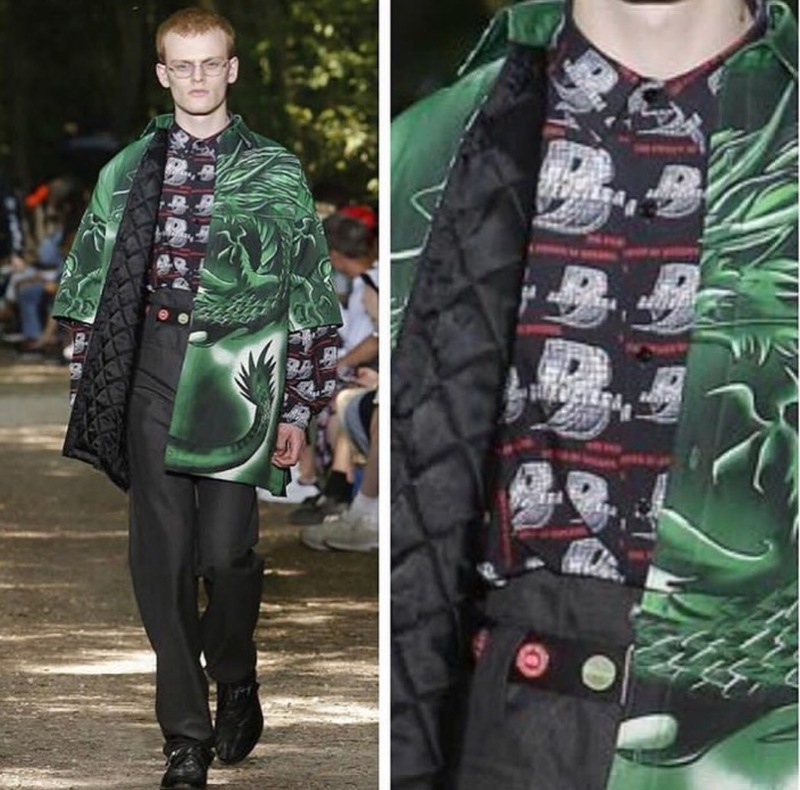 Another day, another Original design is being ripped off by a Luxury fashion house. 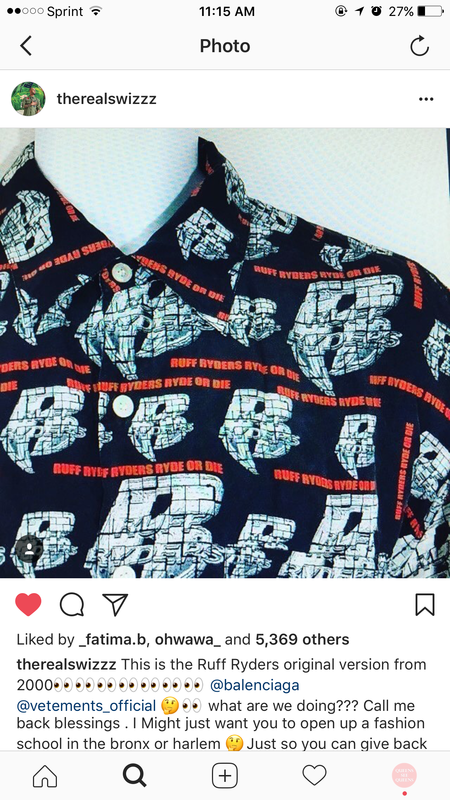 Now it’s the French House Balenciaga who apparently is being accused of stealing Ruff Ryder’s logo and shirt design. This look was spotted during the Menswear SS17 show in Paris on Thursday. 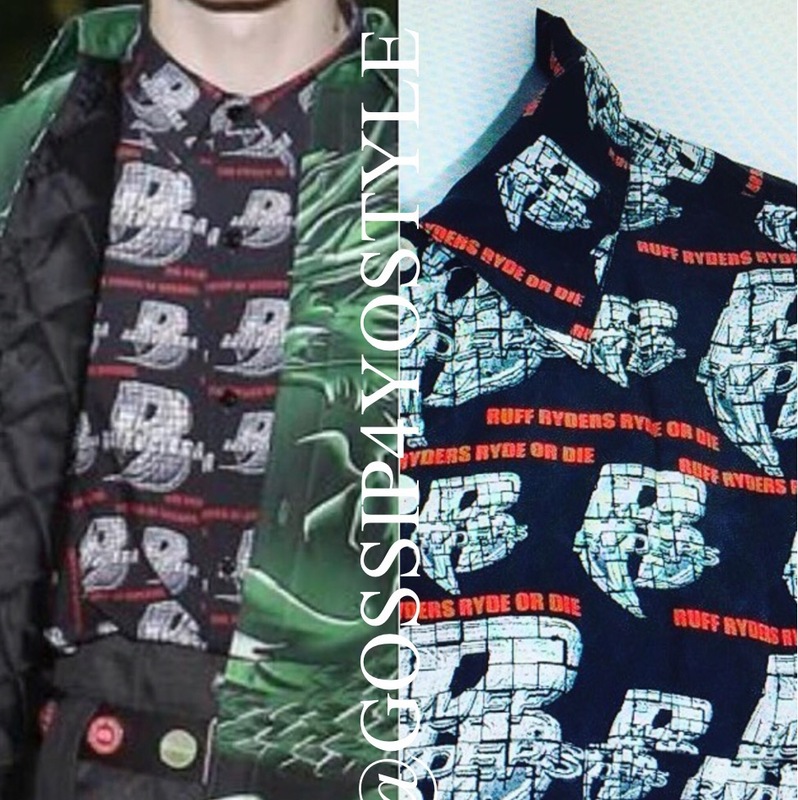 Why can’t these designers get the OKAY before they appropriate designs…..this is intellectual property theft! Thoughts?